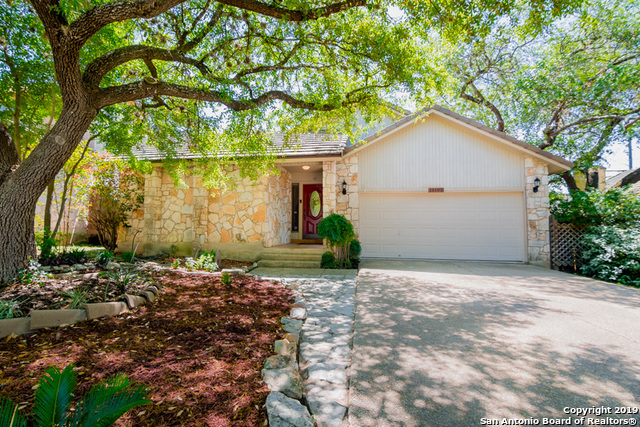 All HIDDEN FOREST GDN HMSNE homes currently listed for sale in San Antonio as of 04/24/2019 are shown below. You can change the search criteria at any time by pressing the 'Change Search' button below. "Updated two story home in the Hidden Forest Subdivision. Fresh paint and brand new Granite counter tops! New $30,000 tile roof replaced in October of 2017. Open floor plan with laminate wood flooring throughout first floor and master bedroom is conveniently located on the first floor as well! This house has large bedrooms with plenty of space and height. Backyard boasts large deck and patio slab perfect for relaxing or entertaining. Lots of upgrades on this home! (Big Open House Sunday 1-4 pm o"